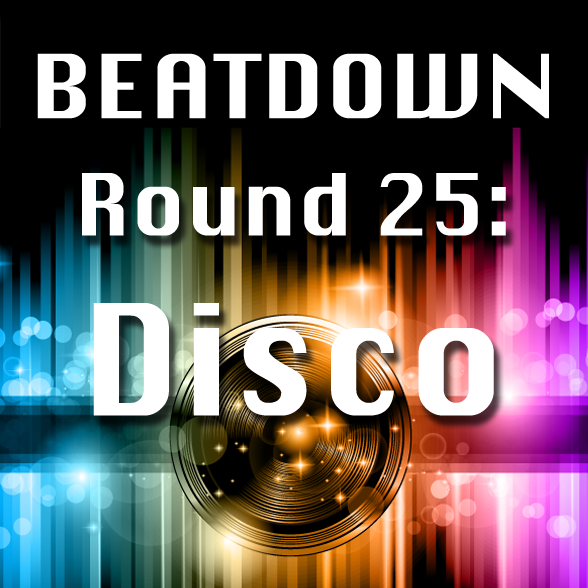 @SamiHiggins is back to find the best song of the sequined, wrap-dress dance revolution, Disco! What's your favorite Disco song?! Josh, Jen and Ed sing Songs of Independence and talk about how they found their own independence in music. Check it! 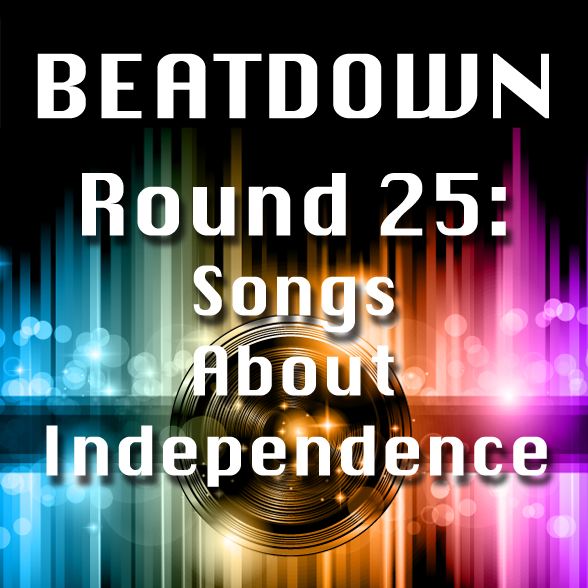 What's your favorite Song about Independence? The gang gets heated over songs that cool you off. 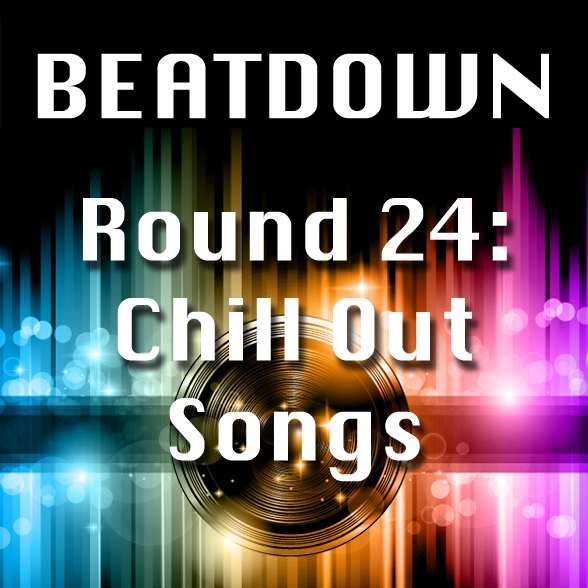 Vote for your favorite Chill Out Song! What's your favorite Chill Out Song? Candice Bartlett is back to squeal and shriek about Boy Bands!! Which song should win our Boy Band Beatdown? Steinman superfan Brian Collins joins us to talk about Jim Steinman, the master of drums, motorcycles and adolescent sexuality! What's your favorite Jim Steinman song? Josh's "Tonight Is What It Means To Be Young"
Ed's "It's All Coming Back To Me Now"
Jen's "Total Eclipse of the Heart"
Brian's "I'd Do Anything For Love (But I Won't Do That)"
Vanessa Axelsen joins us to talk the long tradition of musical revolt and go in search of the ultimate Protest Songs! 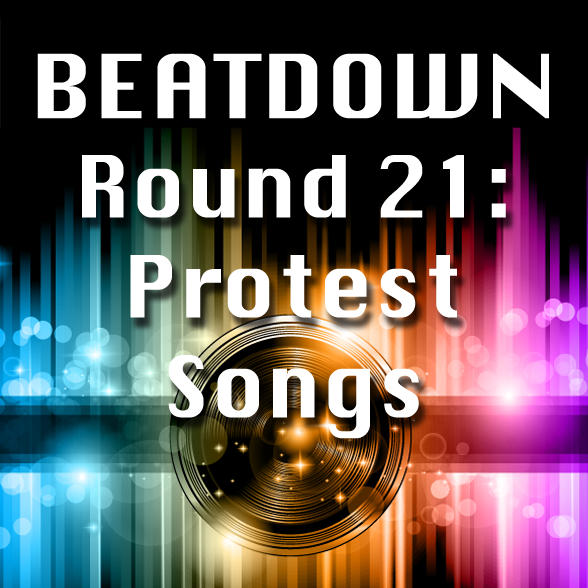 What was your favorite protest song this week?! 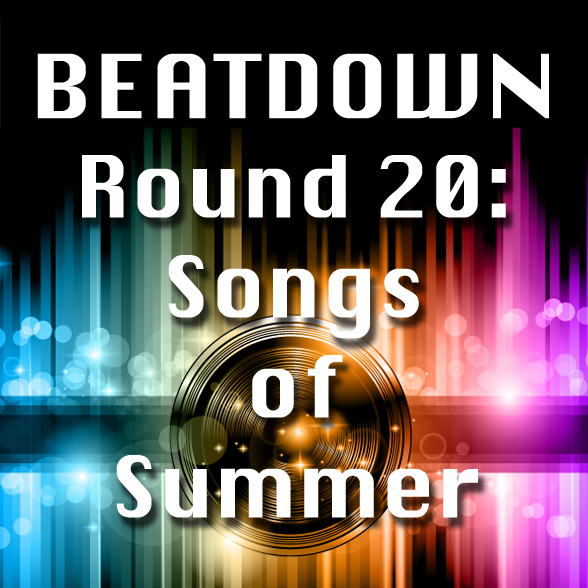 We celebrate the start of summer with a Songs of Summer Beatdown! What's your favorite summer song this week?! 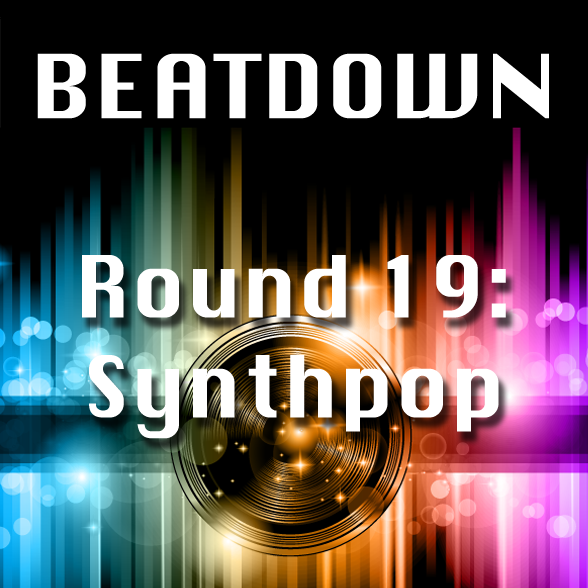 Synthpop expert David Gardner joins us to talk about synthpop through the ages and fight for a tech-musical Beatdown! What's your favorite Synthpop song? We get personal with Writer/Producer Brian Lerner this week to talk about the Songs That Changed Your Life! 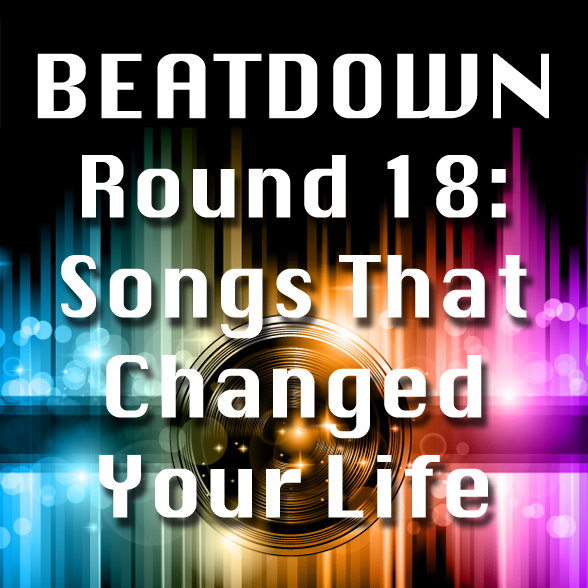 What was your favorite song that changed our lives? 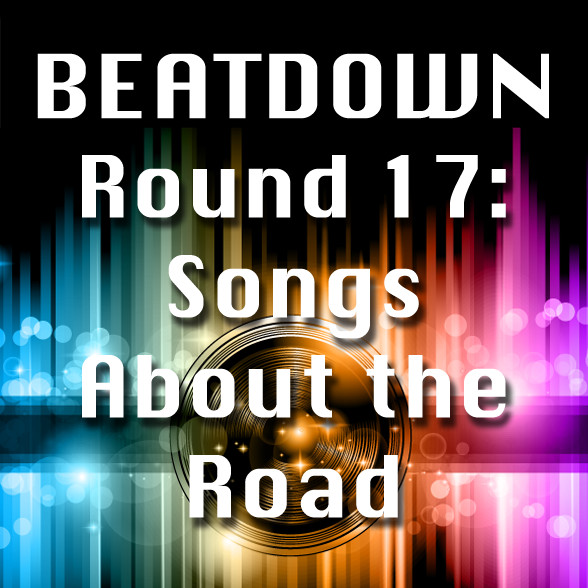 We hit the highway with Mike Axelsen to find the best song about the road! What was the best song about the road? Copyright 2016 Beatdown Podcast. All rights reserved. 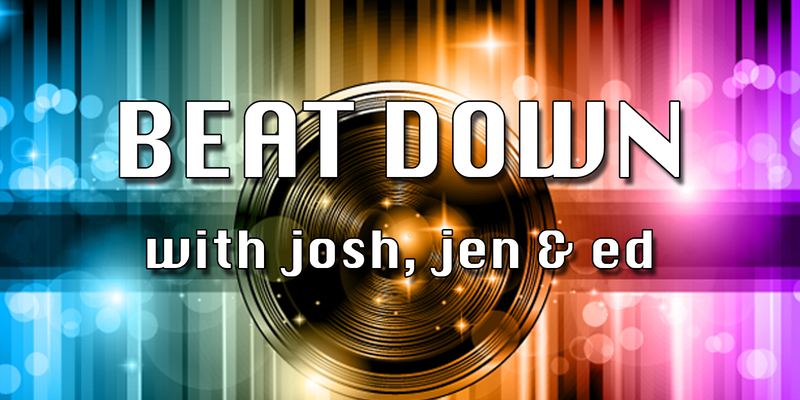 Josh, Jen and Ed battle out for musical supremacy!